Abraham Hillhouse was recorded as a resident in Artikelly, Aghanloo parish in Co L'Derry with two hearths in the hearth money returns of 1663. The origin of the Hillhouse family is undoubtedly Ayrshire in Scotland. Hillhouse is a surname of local origin from one or other of the half-dozen small places of the name in Ayrshire. Hillhouse was part of that emigrant flow from Scotland in the early seventeenth century and settled on the lands of Sir Robert McClelland who had a large estate that included the Haberdhasers' and Clothworkers' lands in the north of the new County Londonderry. Hillhouse was a tenant on McClelland’s Haberdashers’ estate. 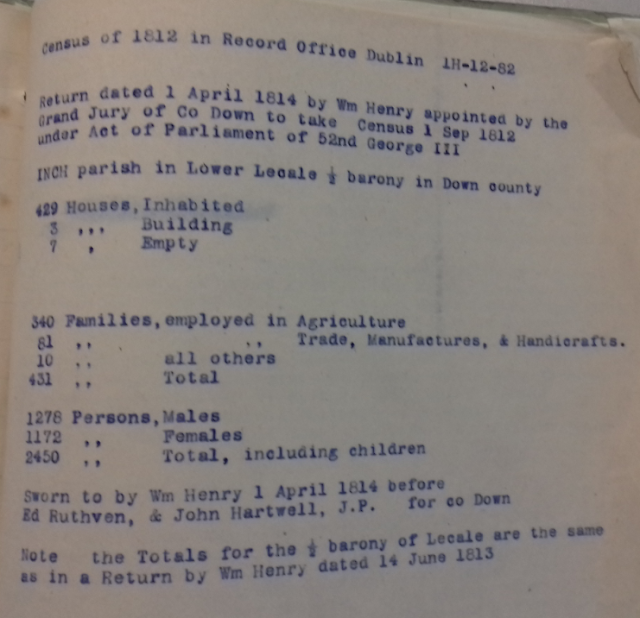 Although Hillhouse was not listed in McClelland’s muster roll of 1631 he was resident in the Roe valley at the time of the 1641 rebellion as he later gave deposition to that effect. During 1644, the Solemn League and Covenant was ‘administered’ right across Ulster, from Ballywalter on the east coast of Down, to Ballyshannon in south Donegal. ‘Abraham Hillhouse, of Ballycastle (Aghanloo) a burgess of Limavady with a large number of people took the Oath of Covenant in September 1644, at Ballycastle, and there met the Scottish Ministers on their return from Londonderry to Coleraine.’ It is likely that Hillhouse took refuge in McClelland’s castle at Ballycastle, Aghanloo during the rebellion. 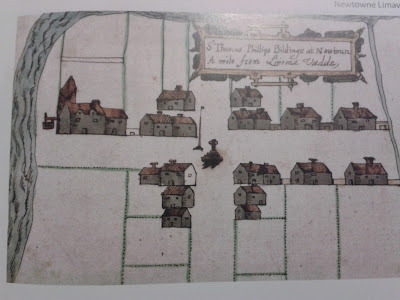 In the aftermath of the rebellion depositions were taken in Newtown (Limavady) on 25 August 1656 and Abraham Hillus (sic) of Artikellie, gentleman gave evidence to the panel. Evidence suggests that Abraham Hillhouse collected the rents on the Haberdashers’ estate being farmed by Tristram Beresford, as in the dispute between Tristram Beresford (Plaintiff) and Sir Robert Maxwell (Defendant) dated 24th November 1663 Abraham Hillus of Artikelly, merchant was described as ‘receiver of the rents’ for the plaintiff. Abraham Hillhouse was elected Burgess of Limavady Corporation on 20th November 1660 and remained a burgess until 1668. On the 24th June 1668, Abraham Hillhouse was fined 10 shillings by Limavady Corporation for failing to make an appearance and on 29th September 1668 was fined a further 20 shillings for not having made his submission. He was finally disenfranchised on 20th November 1668, most likely because he was a Presbyterian. Captain Nicholas Lane was sworn as burgess by the Corporation as his replacement. The 1662 Subsidy roll for Aghanloo parish gives Sir Robert Maxwell Kt, holding lands valued at £13,10 paying a subsidy of £10,9,6d. Maxwell was Sir Robert McCleland's son in law and inherited most of his Haberdashers' estate. Twelve others in the parish met the £3 threshold value for goods and paid a subsidy of £1,12,0 each. The list was headed by Abraham Hillhouse of Artikelly an indication that he was of high social status. In 1660 Abraham Hillhouse (sic) of Artikelly was the largest tenant on the Maxwell estate paying an annual rent of £7 sterling. Hillhouse is recorded as paying a half-year rent of £3:15:06 on 30th March 1669. The will of Abraham Hillhouse of Artikelly was probated in 1676. The Aghanloo family were merchants trading initially out of the port of Coleraine and later Derry. As a consequence of this there was a degree of social mobility and merchant networking. Often nuptial bonds were arranged over a considerable geographical distance. 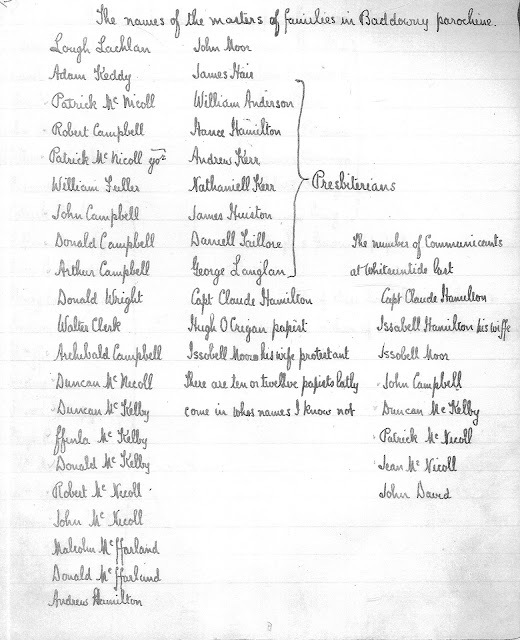 The Hillhouse family was well connected to important landed families – Alexander and Phillips of Limavady, Ferguson of Burt, Donegal and merchant families such as Lennox of Derry, Haltridge of Dromore, county Down and McCartney of Belfast. 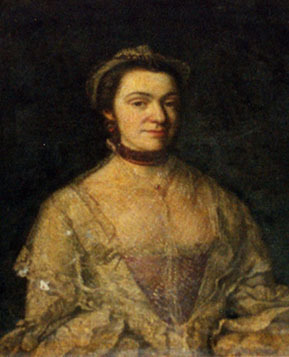 These families had trading links with ports in Britain and America and as a result there were several branches of the Hillhouse family established in New England, and Bristol and London in England.There are many descendants of the Hillhouse family in the USA but the name died out in Aghanloo by the mid-eighteenth century. The Hillhouse estate, including the townland of Freehall or Moneyvennon was subsumed into the much larger McCausland estate through marriage. 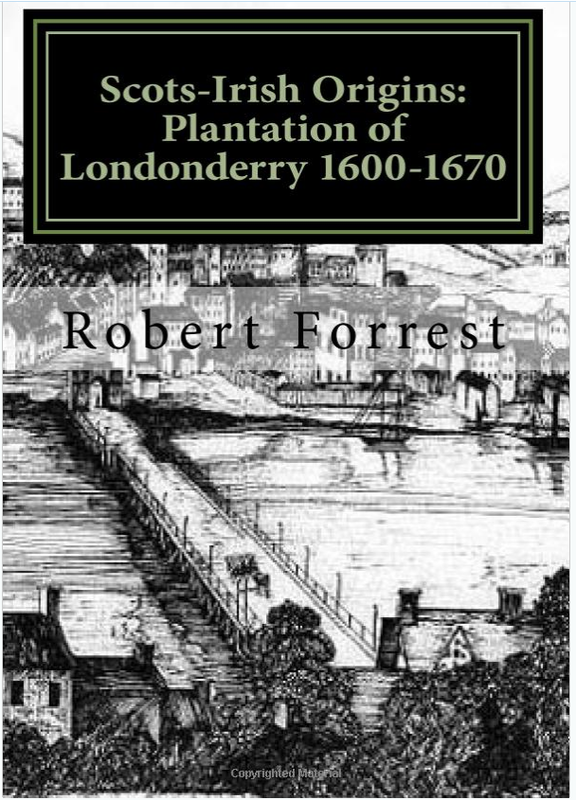 In tracing a family in Ulster in the seventeenth and early eighteenth centuries it is necessary to utilise a wide-range of primary and secondary source material. There are often difficulties in making connections between individuals and also between the different generations of the family because of gaps in the records. Nevertheless, with the correct research methodologies, quite a lot is achievable even in the seventeenth century. Below is a link to a paper I researched for the Hillhouse family of Aghanloo.